VTech is committed to making a difference in improving the sustainability of our planet. This takes many forms, whether through our new line-up of environmentally friendly products and packaging or supporting local and global charities that our employees feel passionate about. Brian Grant Foundation - "Shake it til we make it" events. Fight against Parkinson's. We are a proud member of the Rechargeable Battery Recycling Corporation (RBRC), a non-profit public service organization dedicated to promoting green initiatives, conserving natural resources and preserving our environment. VTech phones are packaged using 100% recyclable materials. We ask our vendors to take into account environmental considerations when supplying parts and materials. 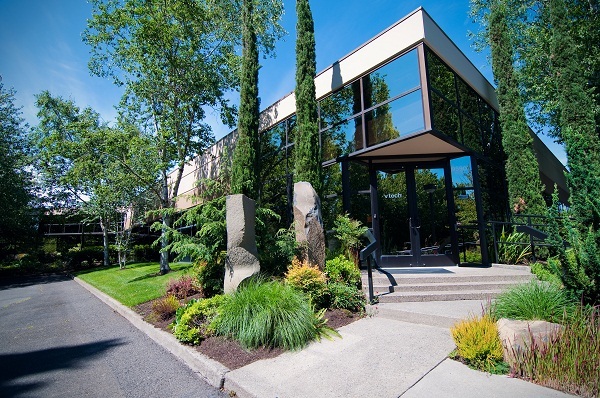 We encourage our offices to reduce their use of paper and printing. We also offer robust recycling programs, such as free shredding for personal documents and recycling of personal light bulbs and batteries from employees’ homes. Our offices have energy-efficient lighting and, whenever possible, we adjust the brightness to meet employees’ preferences. Aqueous coating, used in all our packaging, is the most eco-friendly glossing method available, and is currently the only non-toxic ink that is approved by the FDA. RoHS (Restriction of the Use of Certain Hazardous Substances) is a European directive aimed at controlling the use of hazardous substances in the production of new electrical and electronic equipment. 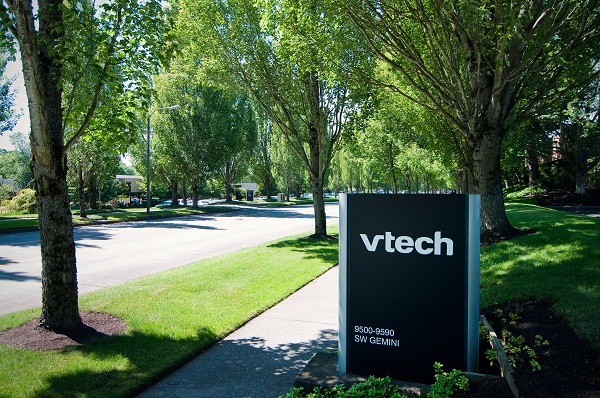 While this initiative has not yet been adopted in North America, VTech has taken a proactive position to incorporate RoHS compliance in all production. VTech has manufactured ENERGY STAR-qualified products since 2010. This means that our products have met strict energy efficiency guidelines set by the Environmental Protective Agency (EPA) and the Department of Energy (DOE). We achieve this rating by decreasing the amount of electrical wattage used by our phones.